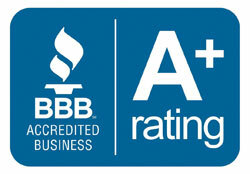 Premier Document Shredding is the best resource for secured document shredding in Mesa, AZ. This company was started in 2005 and continues to be owned and operated by law enforcement officials and veterans. PdSHRED serves many areas throughout Arizona and remains highly successful due to the ethical treatment of their clients. The company holds a Certificate of Destruction that assures clients that PdShred will remain in full compliance with FACTA and HIPAA. PdShred has progressed from the common paper strip shredding to actually grinding paper. The older process of strip shredding can compromise security by allowing experienced criminals to rebuild documents resulting in a security breach of information or identity theft. The grinding process destroys documents into tiny bits of paper that ensure that they cannot be placed back together. We have made great strides in surpassing competitors with the implementation of the grinding process. Mobile document shredding is offered by Premier Document Shredding in Mesa, Arizona. Clients have the choice of dropping documents off at the company facility or having PdShred pick up the documents in secure containers of various sizes. The company differentiates itself from other competitors by charging per pick up rather than charging per pound. Contact the company for a free quote regarding mobile shredding of any sort. Invoices will reflect the exact quote provided during the initial consultation as Premier Document Shedding has no hidden fees for fuel surcharges or additional pickup costs. Many companies believe that they can save money by having employees complete internal document shredding. However, there are great risks with employees stealing company secrets or even gathering personal information of peers for identity theft. Any type of document removal should never be left up to an employee. 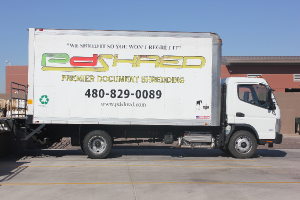 The process should be outsourced to PdSHRED in Mesa because of their secure procedures. Furthermore, PdSHRED can save companies up to 17% in lieu of using an internal source to perform Arizona document shredding. Recorded CDs, video tapes, DVDs, or X-rays are all alternate sources of secure document storage. PdShred can successfully destroy any alternate sources of document storage that are listed. The company will perform this service with the same integrity that they use with paper documents. Government regulations are fairly strict with what information needs to be destroyed. However, there are limited regulations on how the information needs to be destroyed. PdSHRED has set internal procedures to destroy information in the most safe and secure manner. 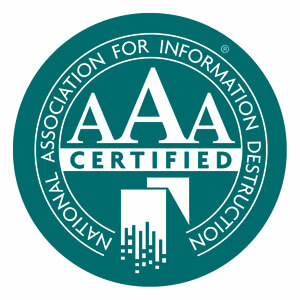 Premier Document Shredding is a member of the National Association for Information Destruction. 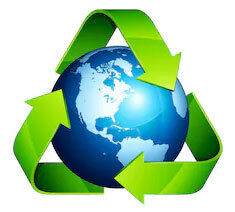 Furthermore, the company has a successful partnership with the community when it comes to recycling. The company dedicated days throughout the year in the Mesa AZ area where they encourage residents to drop off documents for free paper shredding. All left over paper shredded by PdSHRED is sold to local Arizona paper mills for proper recycling. Clients can be confident that Premier Document Shredding in Mesa Arizona will be responsible, secure, and ethical in the treatment of sensitive material. PDShred	© 2018 - All Rights Reserved.